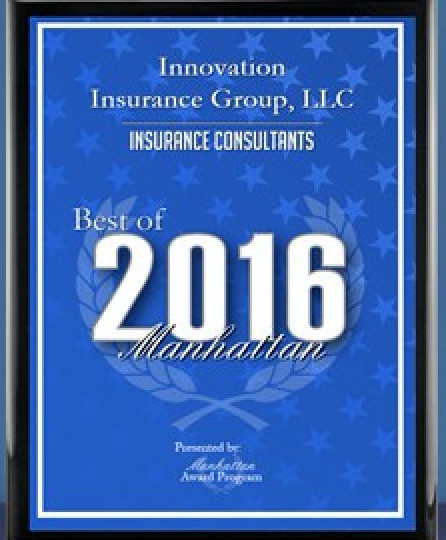 2013 represented the first full calendar year for Innovation Insurance Group, LLC. 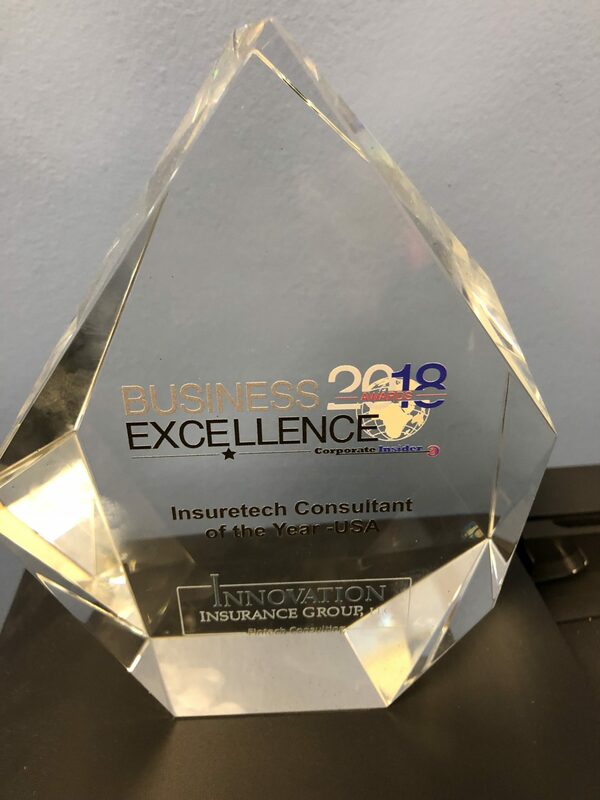 With more than 55 engagements from a diversified client base that included insurance companies, insurance brokers, investment advisors, law firms and entrepreneurs, it’s been a busy year! The firm benefited from a positive year in the P&C industry. According to Deloitte’s 2014 Property and Casualty Insurance Industry Outlook, net written premium rose 4.5% for the industry, underwriting profit improved to $2.3 billion from an underwriting loss of $6.3 billion the year before, and the industry achieved a combined ratio of less than 100 (specifically 97.9) as compared to 101.9 a year earlier. But, we like to think hard work was also a factor. 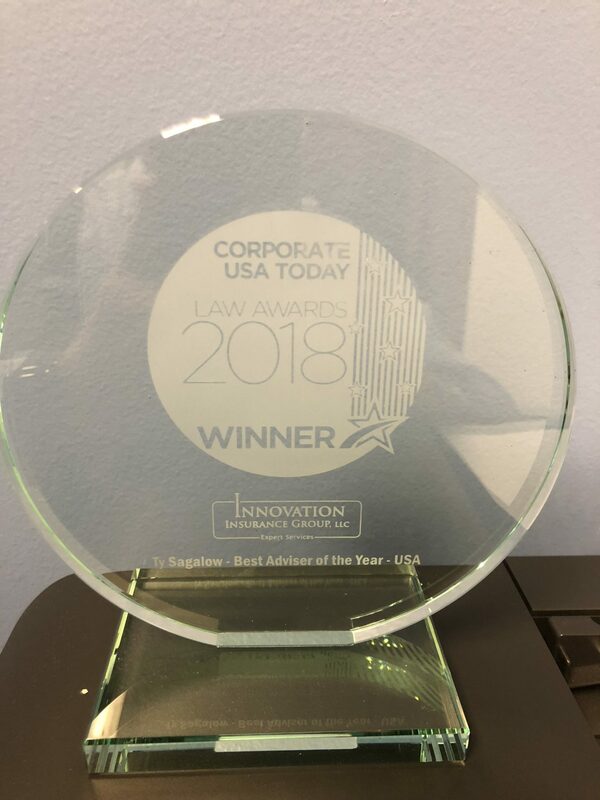 And, we are lucky that, at least so far, our clients seem to appreciate our combination of underwriting and legal expertise to provide top shelf, new and improved insurance products as well as highly experienced analysis of coverage disputes in the management and professional liability arena. 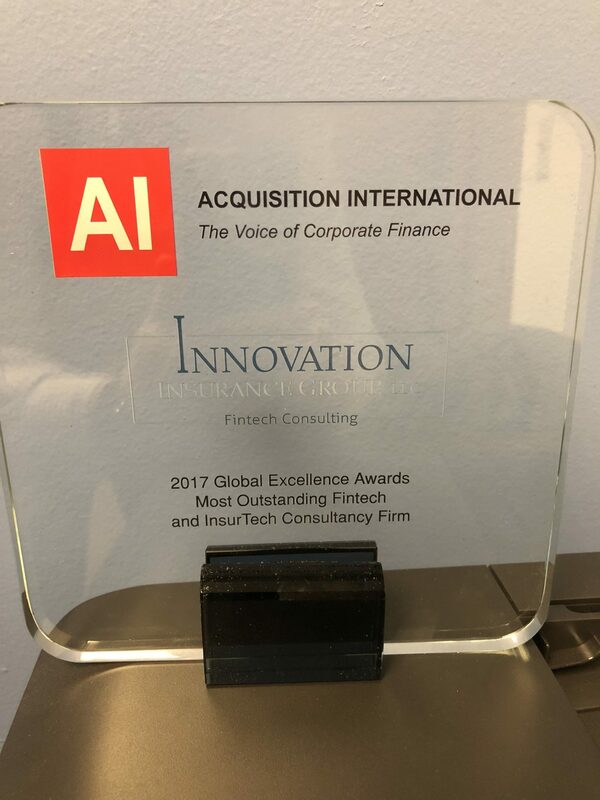 We have also been fortunate enough to develop a number of important strategic partnerships and affiliations including Advisen, Ltd., World Risk and Insurance News, Hanover Stone Partners, Thomson, Reuters Expert Services, the Insurance Expert Network, and others. Our marketing profile was enhanced with mainstream America when we were asked to be the “risk management expert” on a segment for Fox’s “Good Day, New York” broadcast on January 24, 2014. And we were proud to be included in a four-person interview on innovation by Financier Worldwide with the Presidents of Ironshore, Navigators Management Group and Hiscox, USA. In 2013, revenue was essentially evenly split between the firm’s two main practices groups, with 47% arising from new product development, 48% from expert witness services and 5% “other”, mostly from short term expert consultations. 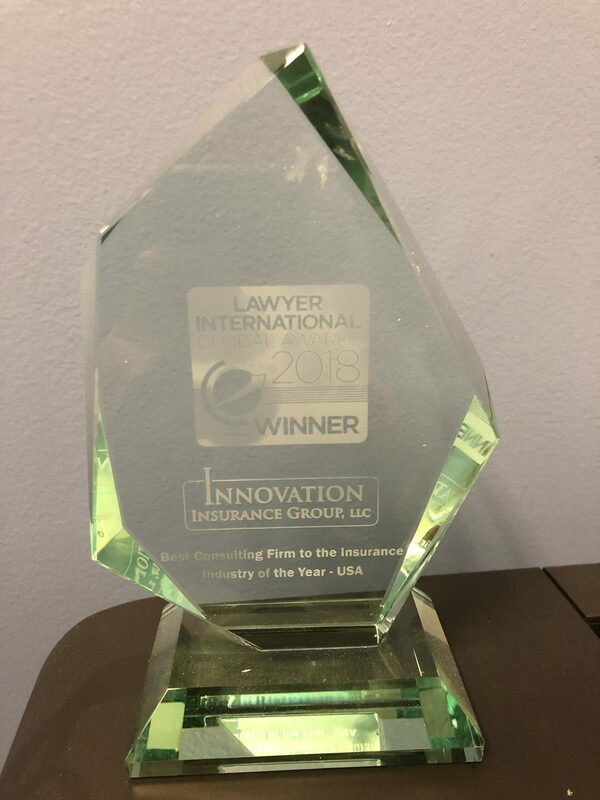 Law firms representing insurance carriers, and entrepreneurs represented our largest client types by revenue with 38% and 35% respectively, followed by insurance brokers (15%), insurance carriers (7%) and law firms representing policyholders (5%). Billable activities included time spent on clients operating on monthly retainers, document review, expert report drafting, and, of course, insurance policy drafting, among other activities. Among the new to the market products we helped create in 2013 was Intellectual Property Collateral Insurance (Liberty, See Case Study). 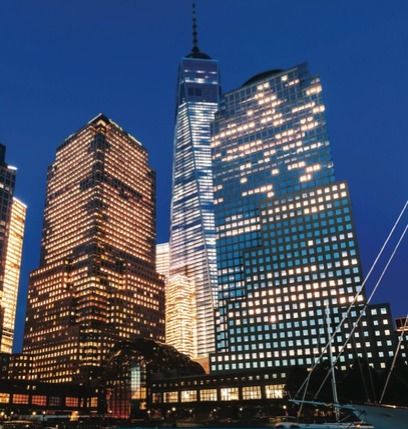 In addition, we provided policy re-write services in the D&O/E&O space to a number of carriers including AEGIS, American Safety, Ironshore, Liberty International Underwriters, and Navigator (see case study), as well helped carriers enter new or enhanced spaces like Reputation Insurance and Cyber Insurance. We also provided other insurance expert services to Aon (see case study) and Hanover Stone Partners, among others. In these cases, we helped clients help their customers by analyzing management liability and professional liability coverage (including cyber) or by helping create whole new types of insurance policies required to accomplish a particular transaction or customer goal. In mid-2013, we created a second practice group to provide expert witness services with a special focus on management liability and professional liability. Despite the late start, almost half of our revenue came from this new practice group. As of the date of this letter, we have been retained over a dozen times to assist in coverage litigation disputes. 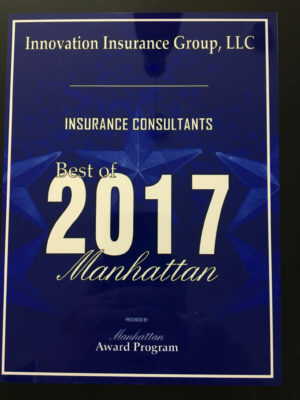 And we are especially proud that the engagements have included representatives of both insurance carriers and policyholders. We are committed to a neutral, objective approach, choosing cases based on merit alone. We strongly believe this to be in the best in of all our clients as we refute the notion that all experts are merely “shills” for one side or the other. So far, our clients have embraced this philosophy, which has proven to be an effective shield against the all too common allegations of inherent bias in the expert field. First, create new solutions using the combined efforts of all the HSP associates and partner firms. Second, offer to our clients a new product development team coordinating the vast skills of its associates and partner firms to offer a seamless, coordinated skill set in areas of legal drafting, underwriting, actuarial, marketing and more. Finally, we “ended the year” with an announcement by Advisen, Ltd of our role as their “Ask the Expert” for all D&O and E&O (including cyber) matters. We were also retained to make regular improvements to their policy comparison tool by adding qualitative commentary on how to analyze the various provisions of D&O, E&O and other P&C insurance policies. The first releases of the “new and improved” services are expected in the first half of 2014. We believe that 2014 will be another critical year for the insurance industry. As the economy slowly continues to improve and the number of players expands, the need for differentiation becomes paramount. A recent survey by PWC with top executives found that over one quarter cited “product/ service innovation” as the “most important” opportunity for growth. Both Delloit’s and E&Y’s “2014 Outlook for the Property and Casualty Insurance Industry” recommends that “innovation” is the way growth will occur for P&C insurance carriers and their broker partners. We believe that 2014 will prove them to be correct. In 2013, we saw a continuous growth in the availability and purchase of cyber insurance, arising, in part, due to the number of major cyber incidents in the news. These included credit card theft at Target and Neiman Marcus. For 2014, we see this trend continuing with the need for ever expanding cyber risk products. In late 2013, the Securities & Exchange Commission finally produced draft regulations for Crowd Funding pursuant to the Jobs Act, an important tool for small and middle market businesses to raise capital without the usual regulatory requirements of a public offering. However, this greater freedom also represents greater risk to the insurance industry and we predict that in 2014 we will see both the opportunity and the need for more refined insurance products arising out of The Jobs Act. The bottom line in our view is that innovation in products and services is the differentator. It is the key to keep insurers growing regardless of shifting political, economic and insurance market winds. Equally true is the danger if we failure to innovate. If we as an industry do not evolve, we place ourselves at the greatest risk of all – irrelevance. 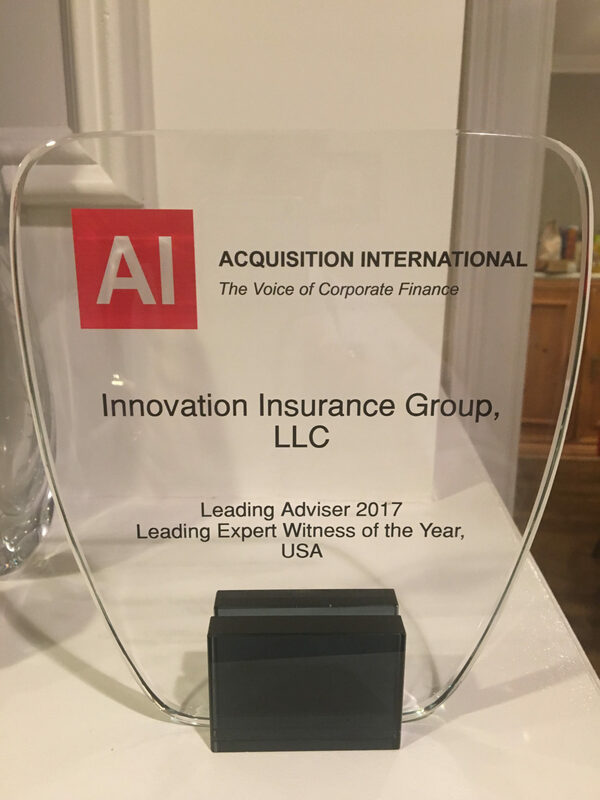 Fortunately, all this creates a good environment for Innovation Insurance Group, L.L.C. 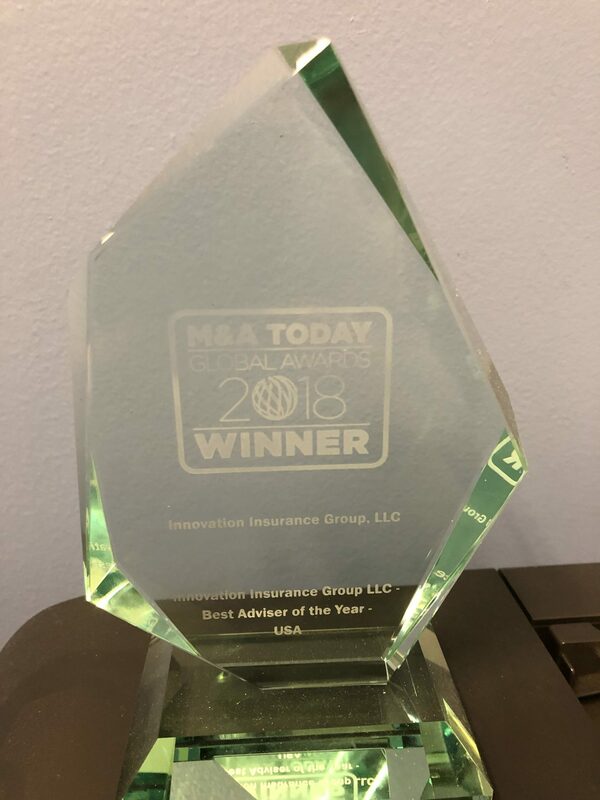 to continue to grow both as a provider of new product development and as an expert in insurance coverage disputes. 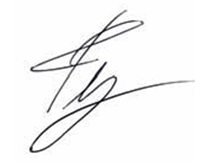 We look forward to providing services in response to our clients’ needs in 2014 and beyond. Click to download the full report in pdf format.